This month’s Beat Latino celebrates the poetry in hip hop! 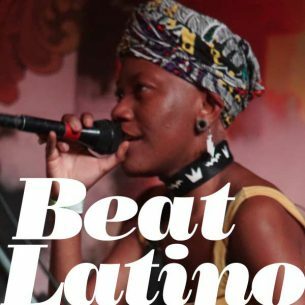 Just in time for Poetry Month–April–this month’s Beat Latino shares poet/hip hop artists rhymes from Cuba to Chile to Spain to Puerto Rico and beyond. The selection is wonderful set of tunes that seamlessly unite word, melody, rhythm and rhyme — enjoy!